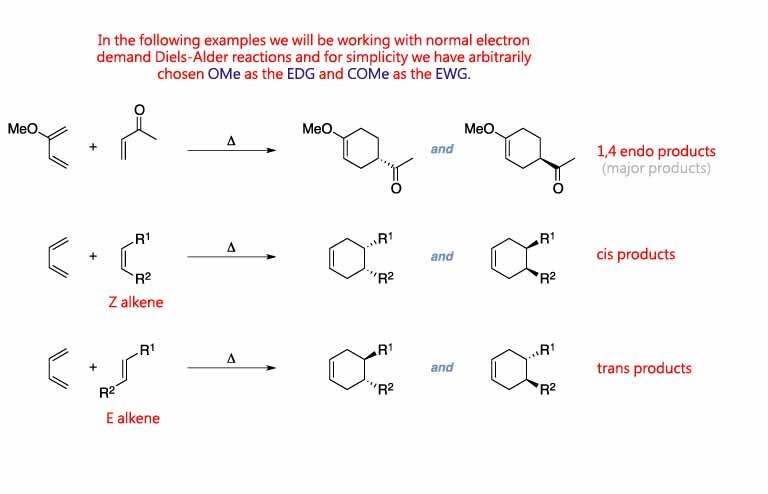 The Diels-Alder reaction is an organic reaction used to convert a conjugated diene and a dienophile to a cyclic olefin under thermal conditions. 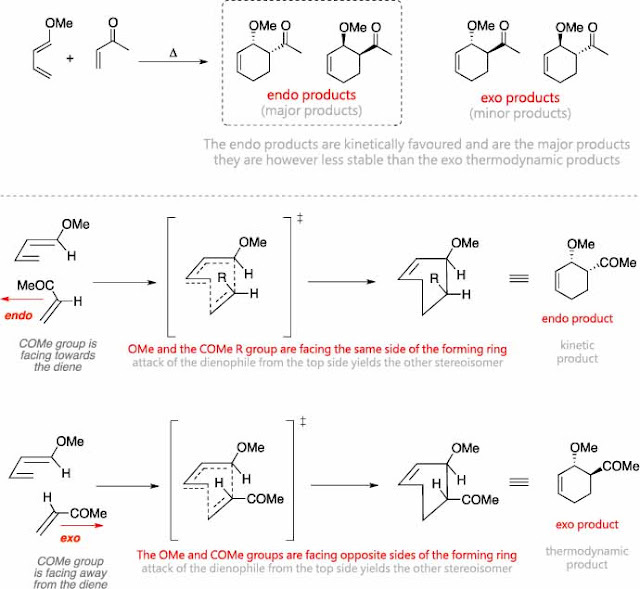 This is a concerted process where bonds are forming and breaking at the same time and the reaction belongs to a class of reactions termed "cycloaddition". 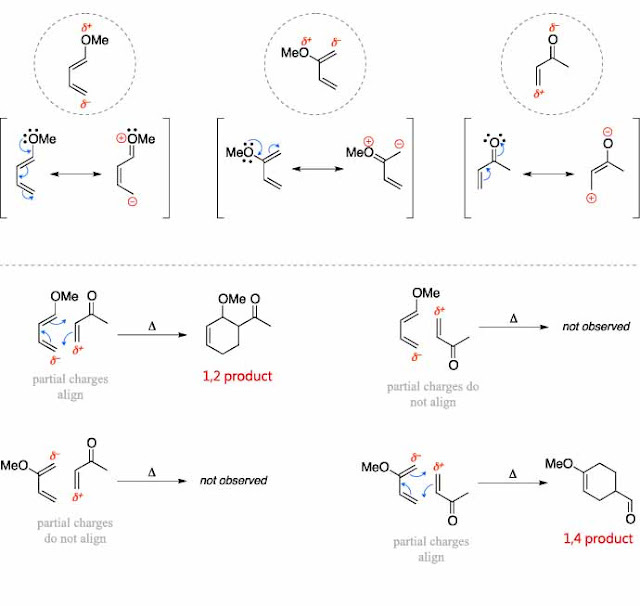 The Diels-Alder reaction is by far the most famous 'name reaction' and it is extensively used in natural product synthesis. When predicting the regiochemistry and stereochemistry of the product, things to consider are the electronic character of the substitutes on the diene and dienophile, the partial charges formed, and the orientation of the starting materials when they approach each other. The Diene must be in the s-cis conformation for the reaction to occur. 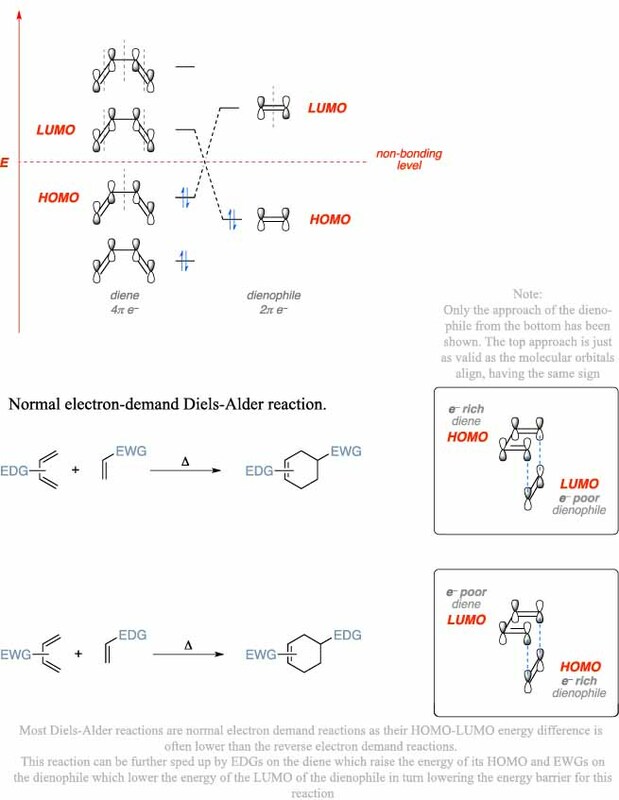 Molecular Orbitals with the same sign must overlap during the cycloaddition. Regiochemistry of the Diels-Alder reaction can be predicted using partial charges. 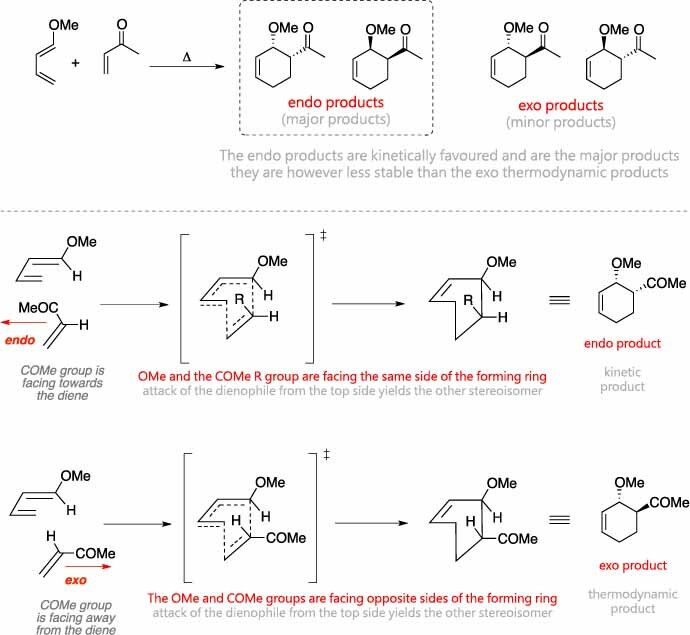 Stereochemistry of the Diels-Alder reaction can be predicted by the "Endo rule". Using the same rationale as previously, the outcome of the following reactions can be explained. 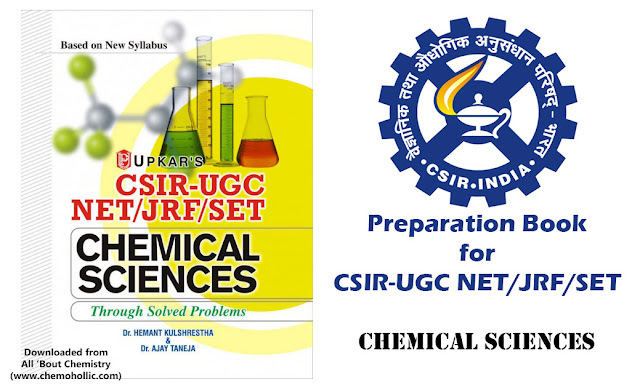 Also Visit: Three Trends that affect boiling point of organic compounds. "Tell us If you Liked this Post"
"SHARE This Post with Your Friends"
Recently my students were having some problems in the same topics defined in this post, but just then I came up with this post and had a really good help!